This school was situated across the Brilliant Suspension Bridge near the area where the road branches off to the present golf course. The school was built similarly to Brilliant Number One and included a teacherage. Students were taught grades 1 to 8. 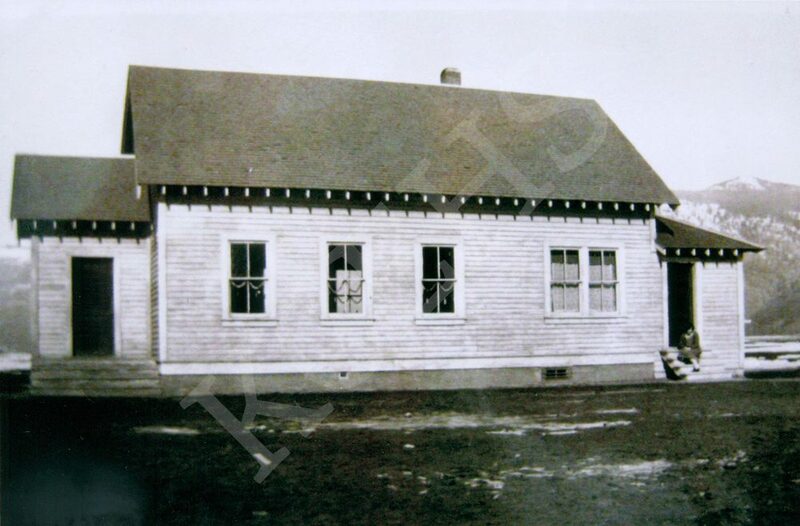 The school operated from 1933 to 1950.